Conveniently located across the street from the Police station. At Reaction Physical Therapy in Arlington, WA, your Physical Therapist will create an individual therapy program that is specifically developed for you based on a complete evaluation of your condition. Our rehabilitation philosophy is to promote healing through a combination of exercise and manual therapy, as well as to educate our patients in injury prevention, body mechanics and self-help techniques. We aim to provide you with the best physical therapy in Arlington. Same Day Appointments Available. Call to schedule today (360) 363-4246. Repetitive training such as running and cycling, often lead to muscular strength and flexibility imbalances. An example of this would be a cyclist’s quadriceps muscles becoming highly developed, and the smaller stabilizing muscles becoming weak in comparison. Similarly, this imbalance can exist in terms of flexibility, where a runner’s calves and hamstrings become very tight and strong while the quadriceps becomes relatively weak. Persistent training can drive these imbalances to the point of injury. A gait analysis will help identify imbalances of alignment, flexibility and strength. Specific stretches and strengthening exercises may be recommended to help minimize and correct these imbalances. Walking and/or running gait will be assessed, and advice on running shoe selection will be offered. Arlington (Reaction Physical Therapy) provides expert care for a wide range of conditions, click the links below to learn more or call to schedule with a Physical Therapist. Physical Therapist, Clinic Director Jeff is a native of the Puget Sound, raised in the Everett and Mukilteo area most of his life until recently moving to Lake Stevens. He received his Bachelors of Science degree in Exercise Physiology and Masters in Physical Therapy from the University Puget Sound. 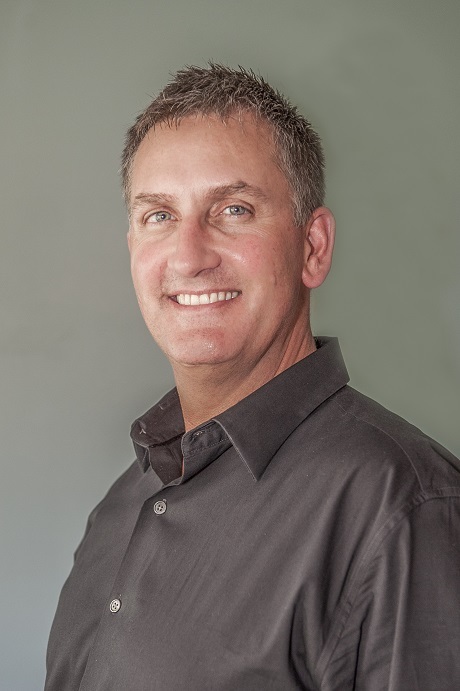 Graduating in 1990 Jeff began practice in outpatient orthopedics, developing a strong interest in manual therapy and biomechanics of overuse injuries related to running. Early in his career, he completed a two-year advanced manual therapy residency with the Ola Grimsby Institute. Jeff continued to pursue specialization in lower quarter movement and gait analysis for more than two decades, including casting and construction of orthotics. “At some point I realized so many of the chronic tendinitis, degenerative hip and knee pathologies were highly influenced from the ground up.” –Jeff Carlson Jeff’s practice and client base have flourished over the past 26 years at Bellevue Physical Therapy, developing many lifelong physician and patient relationships that come from a very hands-on, high customer service approach. Jeff has now decided to continue his career with a new pursuit starting REACTION Physical Therapy in Arlington, expanding the North end RET Physical group, which now includes REACTION Physical Therapy at Lake Stevens and Smokey Point. Undergraduate in Exercise Science from The University of Puget Sound. Physical Therapist Assistant Sarah received her Physical Therapist Assistant degree from Carrington College in Mesa, Arizona. Born and raised in WA state, she moved back home to begin her career. She has experience working with experience working with inpatient, orthopedics and collegiate athletes. As a former athlete herself, she enjoys working with young athletes and looks forward to enhancing her skills in sports rehab. She likes to spend her free time with family, friends, or cheering on the Seahawks!